Check out the places to see in Nashik and include it in your bucket list. This popular tourer destination is found on the Nashik Road. It is a temple complex that honours several Hindu gods. 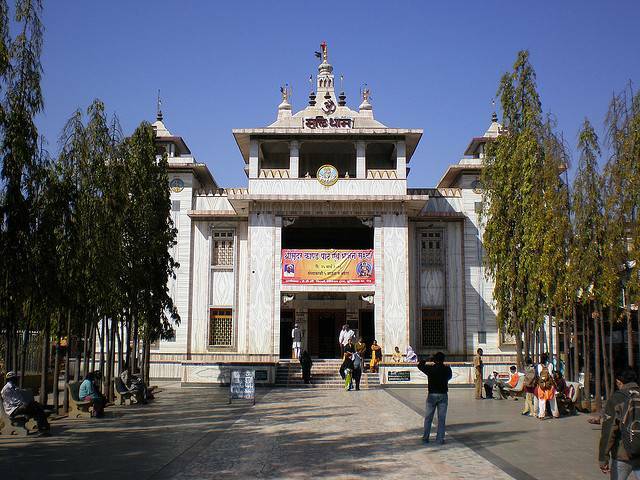 Day to day operation of this marble temple is carried by a trust, that is privately operated. Construction of Mukti Dham was mainly financed by a local industrialist, Late J.D. Chauhan-Bytco. You’ll be able to find replicas of the cfamous and most auspicious 12 Jyotirlingas here. While creating them, original dimension of the deities were kept in mind. More importantly, these replicas were sent to their actual pilgrimage centers, where they were sanctified. All eighteen chapters of the Holy Book, ‘Geeta’, are inscribed on the walls of this marble temple You may additionally find idols of other Hindu deities here. It is a famed meditation center that gives wide selection of courses on insight meditation or Vipassana. This is a technique of meditation propounded by Gautam Buddha around 2,500 years back. Dhammagiri was founded by S.N. Goenka in the year 1976, n exponent in Vipassana meditation. 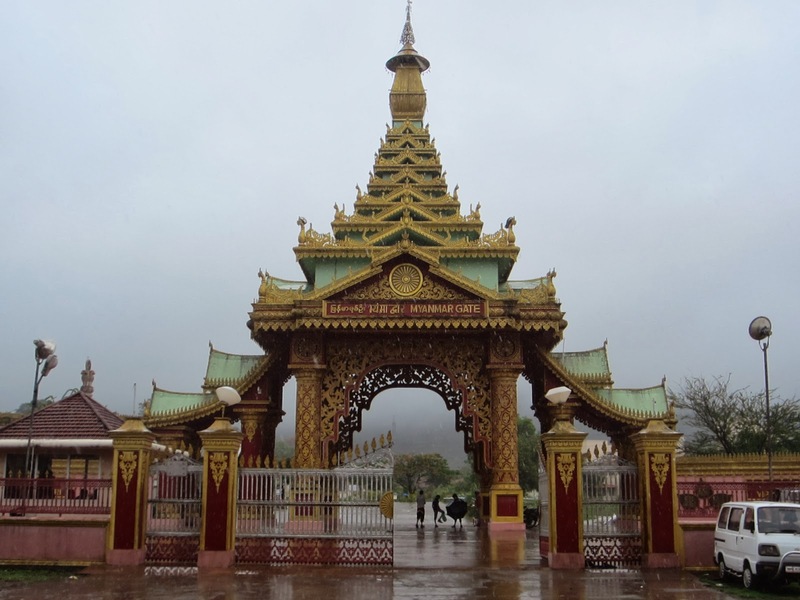 The central theme of this unique meditation center is the golden pagoda. Dhammagiri has become a landmark of Igatpuri village,that is simply 45 km far from Nashik city. Ambience of the place is itself terribly lovely, serene, and soothing. It is settled at Plateau and is surrounded by wide range of trees. If you would like to reach this village from Mumbai, you’ll reach by travel 137 kilometer on road. If you favor train, you’ll board on the route of Mumbai-Nashik Central Railway. From the railway station of this village, it would take only 15 minutes to reach Dhammagiri. It is the largest Artillery Centre in entire Asia. After India and Pakistan became two dominions, Artillery Center was shifted from the later to the former and since then, military is fully charge of its supervision. Important training to Indian Army officers and soldiers are given here. Training for one of the most talked about artillery weapons, Bofors gun is also given at this centre. Though the present artillery centre is present here since 7th April 1948, the first artillery depot was inbuilt the year 1915. This center is one of the best contributors to Indian Army in terms of skilled manpower. Over the last 6 decades Artillery Centre has made quite a 2,60,000 trained armed force personnel and helped India in defending itself from foreign attack. In Marathi these caves are called Pandu Leni, where ‘Leni’ means caves. There are 24 caves present each of which has been carved out of stone from the period starting from 3rd Century BC to 2nd Century AD. 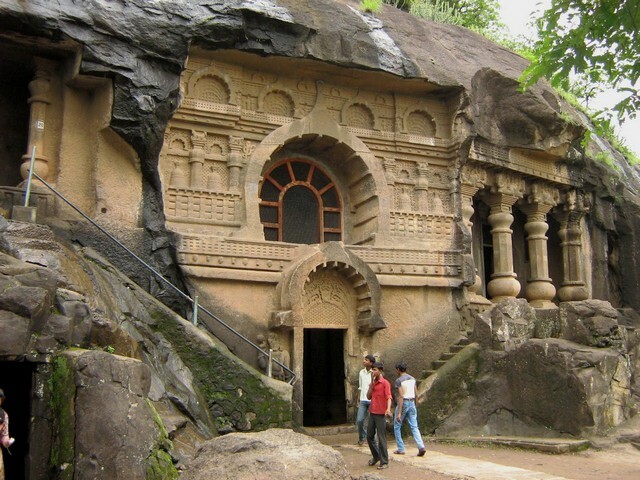 These caves are related to Hinayana of Buddhism. Except eighteenth cave (known as Chaitya), all the other caves are Viharas. Located on Trirashmi Mountain, these holy caves are 8 km to the south of Nashik. One of the greatest aspects in their architecture is that some of them are connected by unique ladders, cut outs from stone. You can find legible inscriptions in eight caves including third, eleventh, twelfth to fifteenth, nineteenth, and twentieth. In the 15th cave you will also find inscriptions mentioning about the last ruler of Satvahana dynasty, Sri Yajna Satkarni. Image by BOMBMAN Under Creative Common License. I’m just a sweet bright eyed girl who loves to travel! I’m not an expert but I do think a lot about the things and places I see – so what better place to post it than on my little blog? 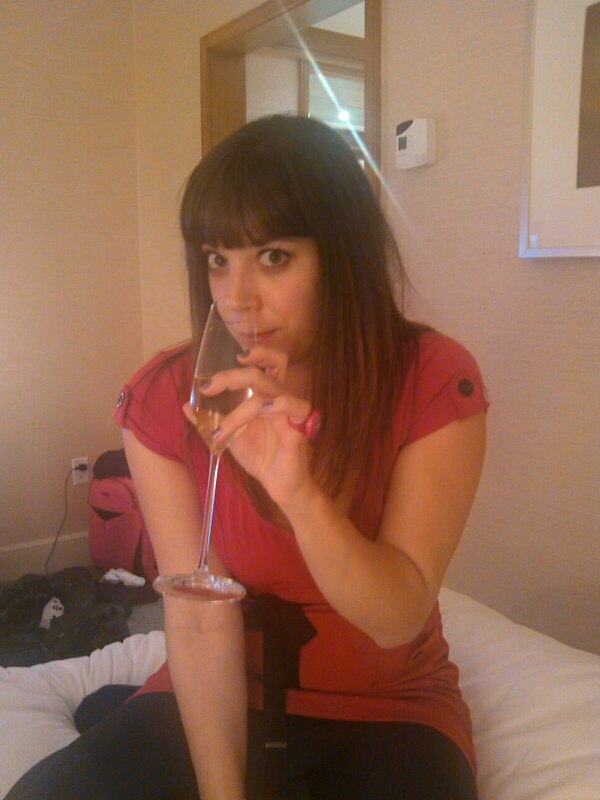 Oh, did I mention I was lovely? Proudly powered by WordPress | Theme: booky by pankogut.